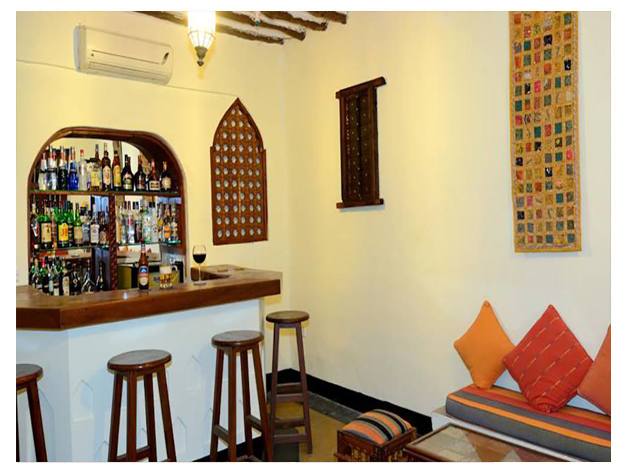 Situated on Kelele Square in the heart of Stone Town, Beyt Al Salaam is just 100 m from the beach. This renovated tea house features Zanzibari-style décor. Free Wi-Fi is available in all areas. The air-conditioned rooms are equipped with satellite TV, a safety deposit box and tea-and-coffee making facilities. Each en suite bathroom comes with a hairdryer and shower. Beyt Al Chai Restaurant serves a fusion of Zanzibari and European cuisine, as well as a variety of fresh seafood. Beyt Al Salaam is located just 1 km from the House of Wonders and 2 km from Darajani Market. Zanzibar Airport is 8 km away. 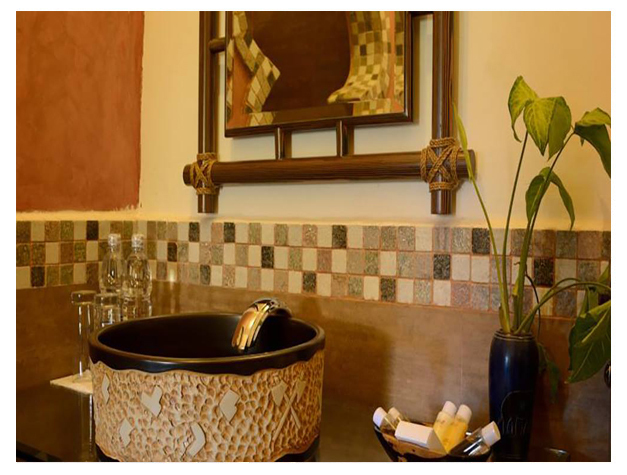 This property is also rated for the best value in Zanzibar City! Guests are getting more for their money when compared to other properties in this city.